4. Esther C.L.Goh & Leon Kuczynski.2010. 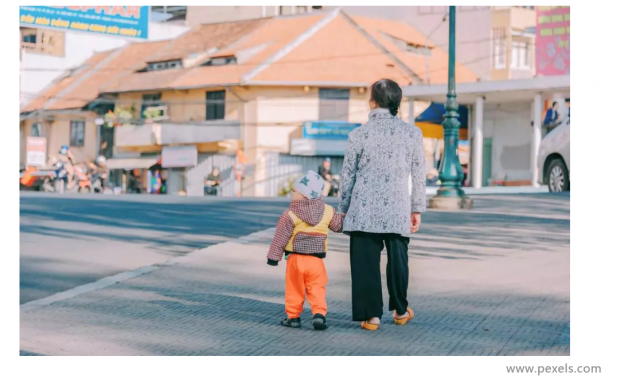 ‘Only Children’ and Their Coalition of Parents: Considering Grandparents and Parents as Joint Caregivers in Urban Xiamen, China. Asian Journal of Social Policy.13:221-231. 8. Zhen Cong & Merril Silverstein.2008. Intergenerational Time-for-Money Exchanges in Rural China: Does Reciprocity Reduce Depressive Symptoms of Older Grandparents? Research in Human Development. 1:6 – 25. 10. Gary S. Becker. 1974. A Theory of Social Interactions. The Journal of Political Economy. 6: 1063 – 1093. 11. John Laitner.1997. Intergenerational and Interhousehold Economic Links. In: Mark R. Rosenzweig & Oded Stark. Handbook of Population and Family Economics, Vol 1A. Amsterdam: Elsevier Science. 12. Xuan Chen & Merril Silverstein, 2000. 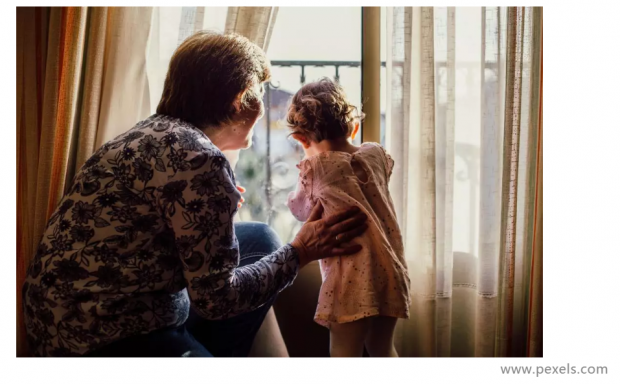 Intergenerational Social Support and the Psychological Well-Being of Older Parents in China. Research on Aging. 1:43 – 65.